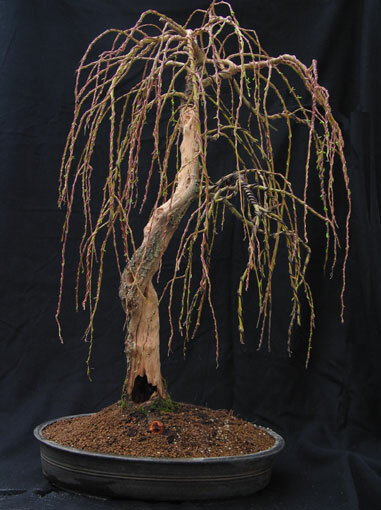 Golden Willow ( Salix alba " Tristis ") is a very suitable plant for outdoor bonsai. Salix alba 'Tristis' is commonly sold as Golden weeping willow in recognition of its bright golden yellow twigs and weeping form. 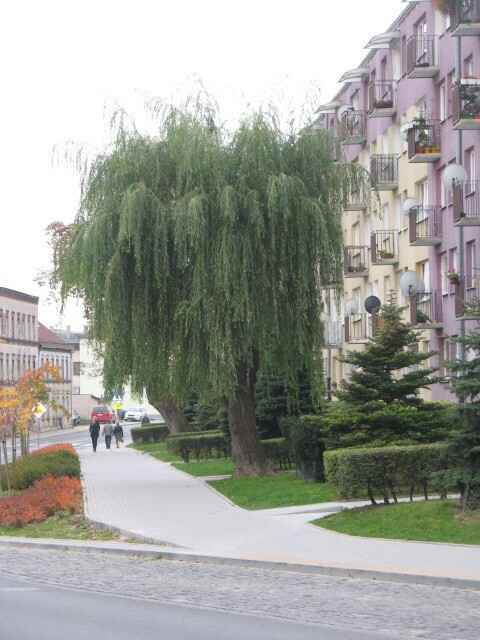 It is one of the best of the weeping willows and typically grows 50-75 feet tall with an open, rounded crown and pendulous branchlets that gracefully dip down. Year old twigs are yellow in autumn and pendulous. The long, narrow, finely-toothed leaves (to 4 inches long and 1/2 inch wide) are bright chartreuse to yellow-green and are white beneath. 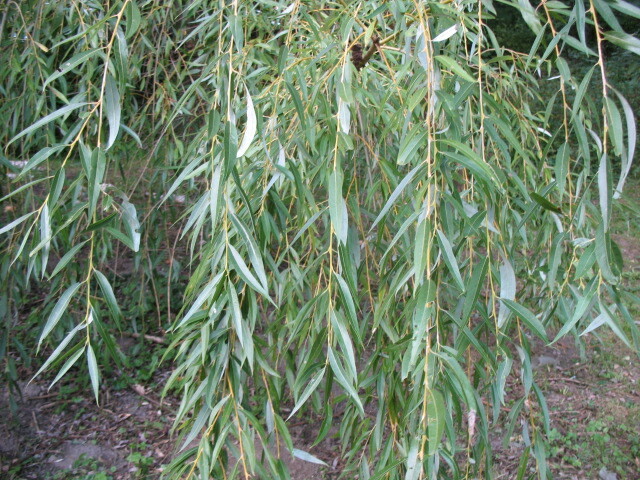 This willow is the perfect choice for moist areas in your landscape and a superb specimen of grace and elegance. It is fast growing, so give it plenty of room. It is fully hardy throughout the upper US, southern Canada, New Zealand, Australia and the UK. You will get 3 cuttings without roots hight 10-25 cm.